Insulated boots made for enjoying the great outdoors all winter long. 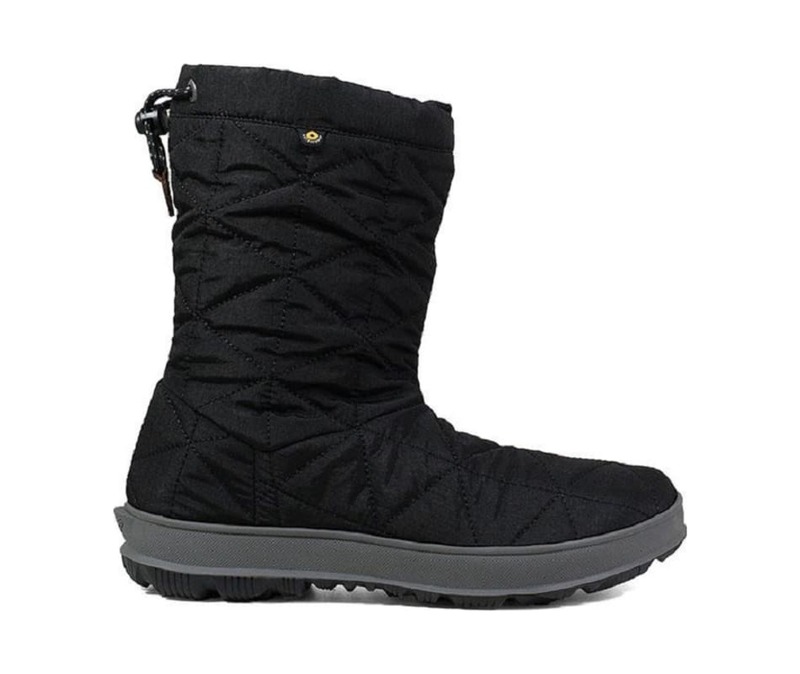 Fully waterproof, these womens quilted boots have subzero insulation to keep you warm all winter. Its Rebound cushioning adds bounce to your step and the bungee drawcord adjusts to keep out snow and slush.